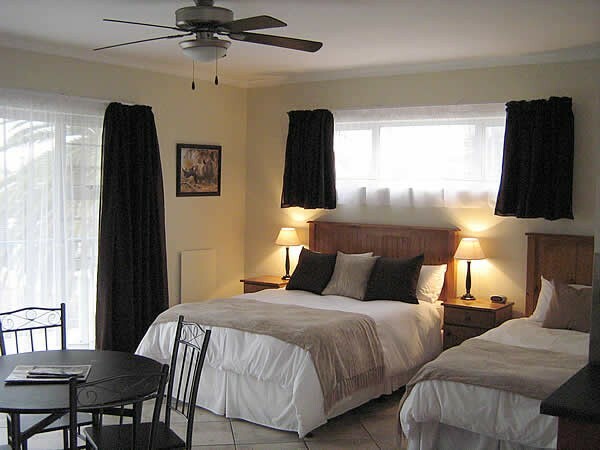 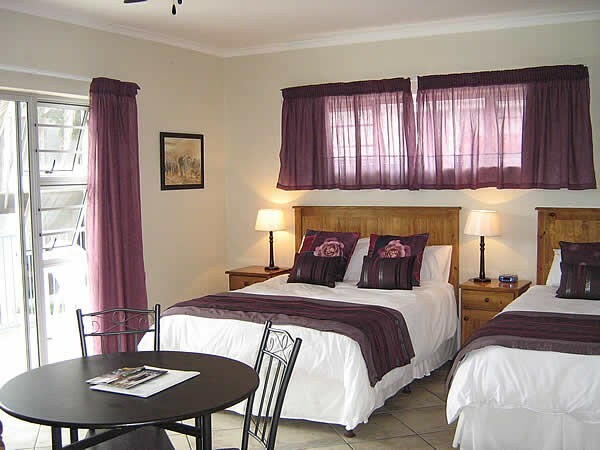 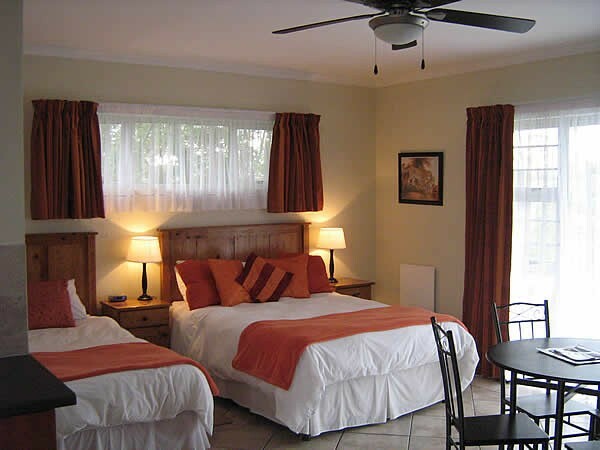 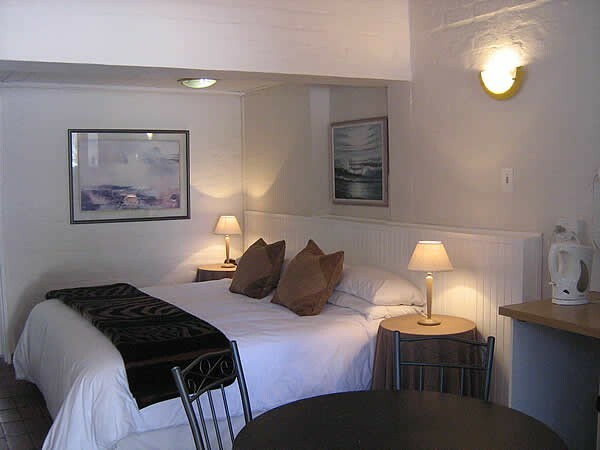 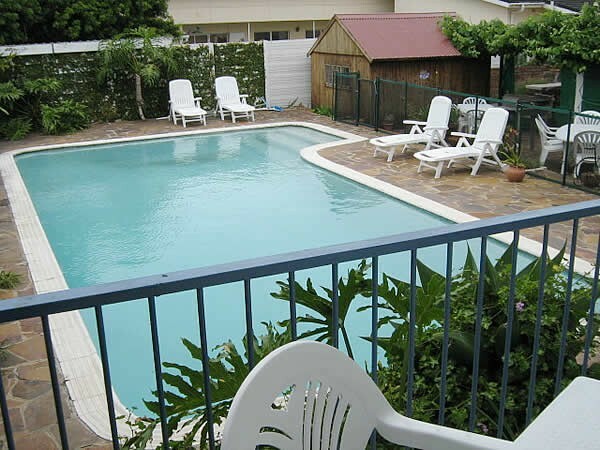 We are a 3 Star child-friendly guest house situated near to the main beaches, restaurants and popular venues in Port Elizabeth. 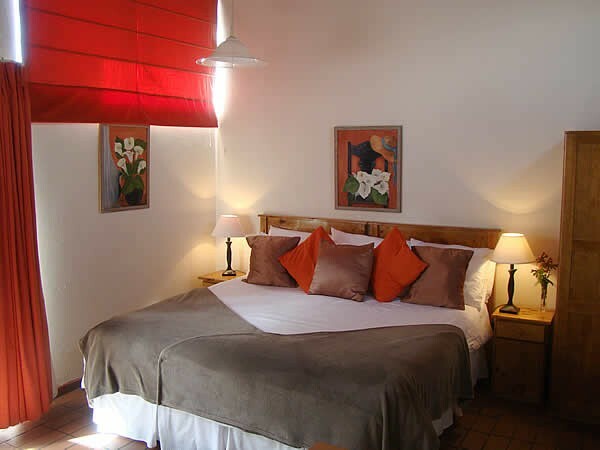 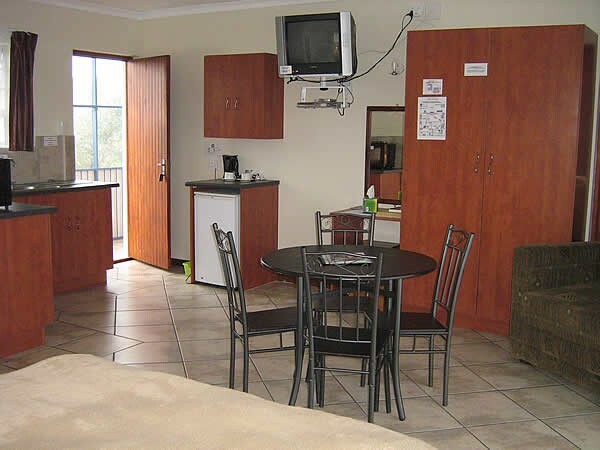 Each of our 8 suites has an equipped kitchenette with MNet, WiFi, secure parking, braai facilities and a large swimming pool. 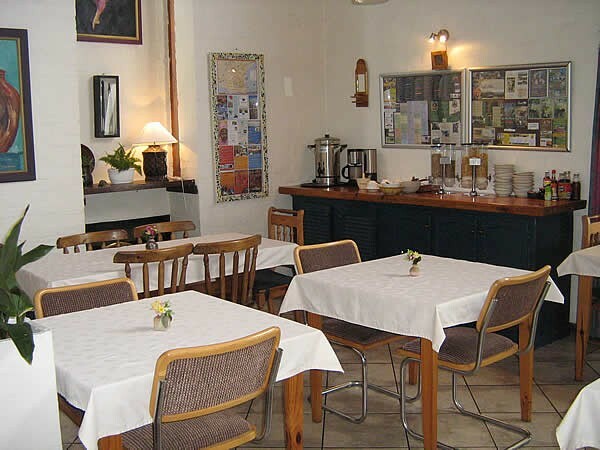 Enjoy an English style breakfast in our dining-room before heading out to our lovely beaches, excellent game parks in the surrounding areas or just visiting the many sites in the city. 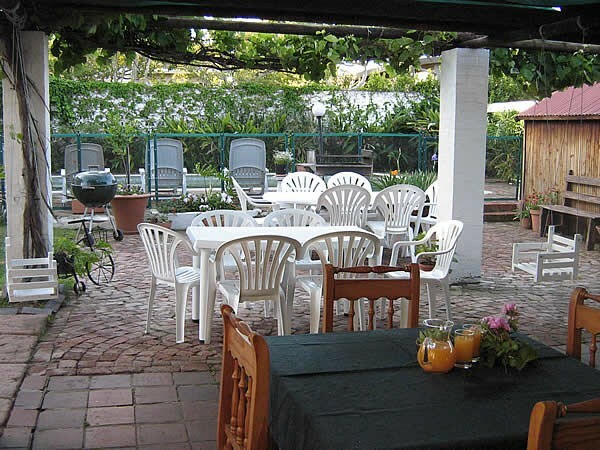 For the business guest you will find the entrance to the freeway nearby. 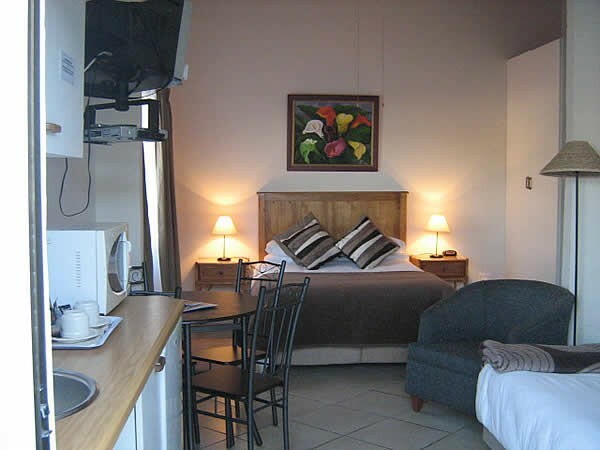 Work in the day, walk along the beaches or promenade in the evening. 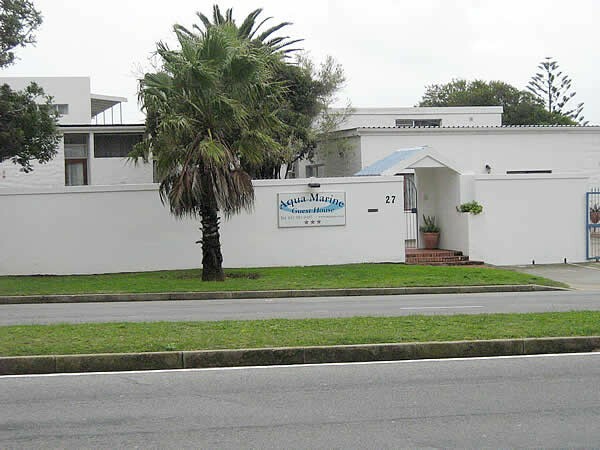 Aqua Marine Guest House is at number 27 on the left hand side. 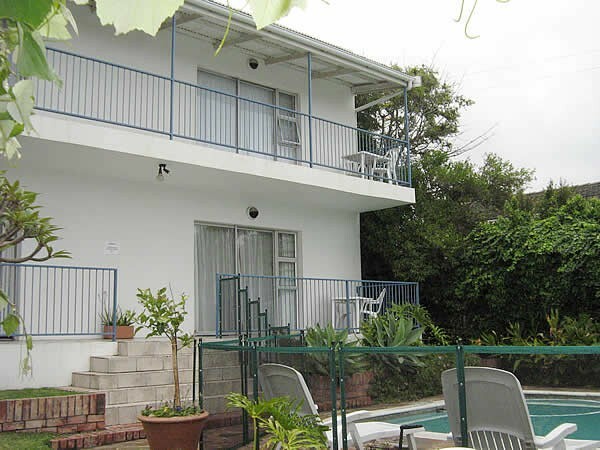 Aqua Marine Guest House is at number number 27 on the left hand side.